What did you think of Using Quotation Marks Correctly in a Sentence ? 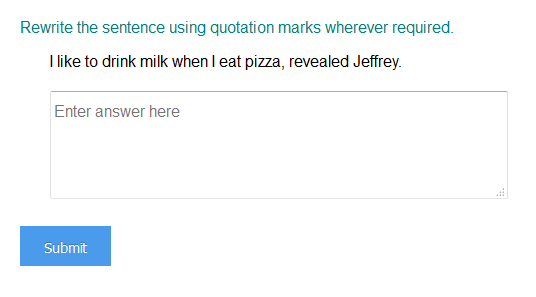 We use quotation marks to separate a direct quote (word-for-word) from the rest of the sentence. “Hooray! It’s summertime!” cried the students.